When you’re a performance junkie, you tend to get a little jaded, especially after spending a lot of time reading forums and watching videos. Gradually, you start getting desensitized to higher and higher horsepower numbers and lower and lower quarter-mile and 0-60 times. When you start to feel this uncontrollable need for speed, what you really need is a palate cleanser: How does a supercharged IS F sound to you? While the stock 416-horsepower V8 is a pretty impressive piece of machinery — with impressive performance to match — ask any of your Lexus-loving friends what can make it better. The answer is almost always forced induction. RR Racing has a particularly cool kit that uses a revolutionary Rotrex traction-drive supercharger that eliminates the lag found in centrifugal setups. This results in lots of power in a compact package, whenever you need it. How much power? RR racing says 625 at the crank, with around 530 at the wheels. That’s about 200 wheel horsepower more than what most stock IS F owners are seeing on the dyno! The sound is great, too. Did we mention the sound? 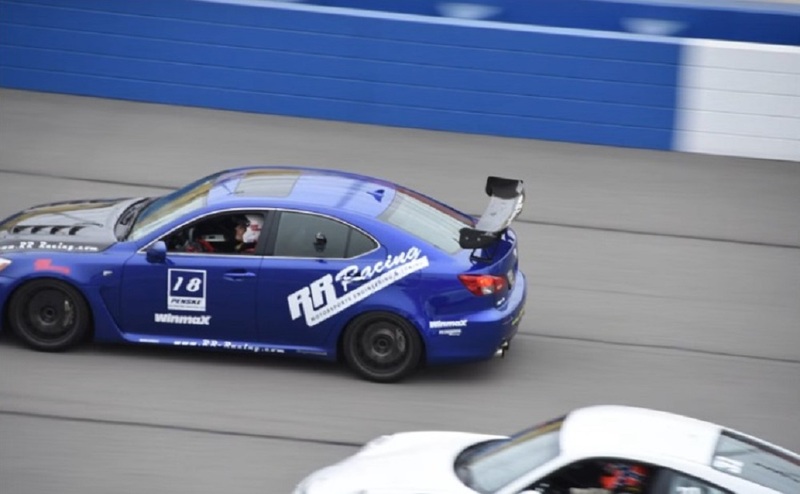 Check out the video below from RR Racing that shows the team testing the kit at New Jersey Motorsports Park. Our favorite part comes about 30 seconds in, when it passes a V8 BMW M3 like it’s standing still. Now, that’s power! You know what else is impressive about the video? Even in 97-degree heat, there are no reliability problems whatsoever. Drive to the track, shut off your A/C and radio, pass a Porsche, put down some killer times, pass a Porsche, gradually improve your lap times, pass a Porsche, go home. 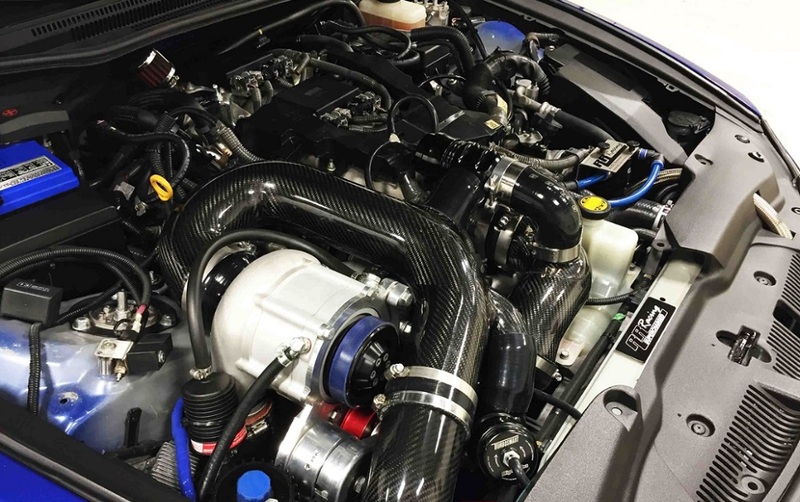 For a reliable bolt-on performance package, it’s hard to beat an all-inclusive supercharger kit, which comes with not only the supercharger but its own drive-system oiling system, a custom intercooler, a tuned ECU, and carbon intake tubing. Of course, all of this performance comes at a price of nearly ten grand. But for a gain of 200 horsepower at the rear wheels, we’d still call that a bargain, all things considered.